Every year, millions of mobile devices carrying sensitive corporate documents get lost, stolen or damaged beyond repair. In a new report, one company estimates that as many as 1 in 6 mobile devices will meet an untimely end this year. For large companies, that could represent hundreds of employee smartphones, tablets and laptops no longer in their control. 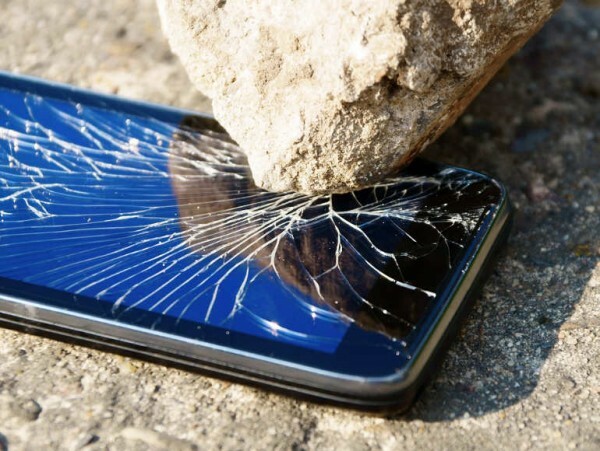 In a recent survey commissioned by the company, 9 percent of respondents admitted they had broken a laptop, smartphone or tablet beyond repair in the last 12 months. Some 3 percent had a device stolen, and 4 percent admitted to losing a device. That’s a big problem for companies that don’t adopt “bring your own device” security tools—notably applications capable of remotely wiping compromised mobile devices, or locking down specific, business-critical applications inside the device. It’s estimated that 31 percent of smartphone owners check their business email on their smartphones, with 20 percent storing business documents on their phones. The numbers are similarly high for tablet owners. Beyond having valuable data fall into the hands of criminals, the loss or theft of confidential information could have a harmful effect on an organization’s reputation. Kaspersky’s Global Corporate IT Security Risks 2013 survey found that among the companies that suffered a data breach, 44 percent had to tell clients, 34 percent had to tell business partners, 27 percent had to tell regulators, and 15 percent ended up telling the media. “The only real way to avoid damages from the disclosure of this type of information is to prevent an IT security incident from happening in the first place, by building a secure, protected IT infrastructure,” the company wrote.